Aidonia says he was not attacked in St. Kitts. 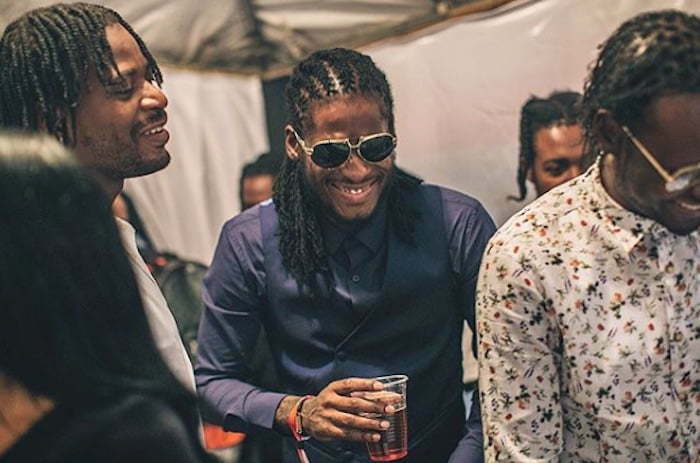 Earlier this week a video surfaced online showing Aidonia and his crew walking into a venue for a show in St. Kitts and Nevis. Turns out two men had a fight that resulted in a stampede. We’re told that several patrons got hurt but the deejay and his crew were not harmed. The video clip below shows a man smashing a bottle in the head of another man. 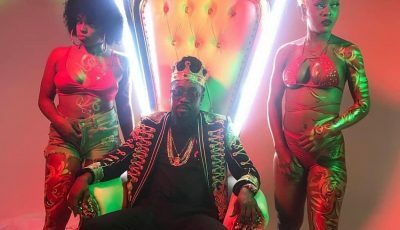 The 4th Genna deejay says he was at a meet and greet with his fans when the incident went down. Fans came out in huge numbers but two rival gangs decided to attack each other and put a halt to the event. Aidonia took quick action and was ushered out of the venue by his security detail. Watch the video below.